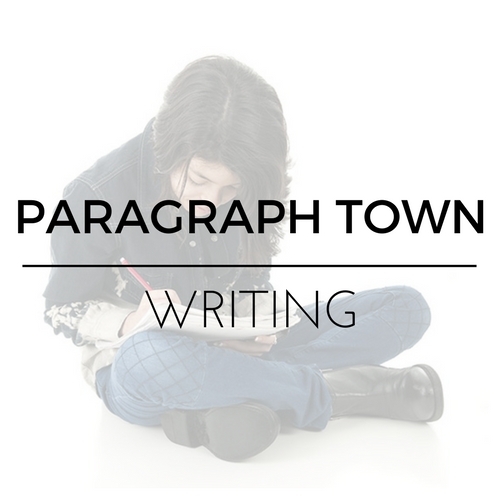 Paragraph Town is a six-week workshop for students who want to improve their paragraph-writing skills. Our text, Michael Clay Thompson’s Paragraph Town, will guide our journey as we navigate the techniques needed to master the paragraphs. Students will learn about organization, sentence variety, the topic sentence, and transitions as they apply to the paragraph. We’ll work on paragraphs that describe and explain, with a goal of having students write not just stronger paragraphs in the workshop but also in their Online G3 classes and anywhere else good paragraph skills are required. Categories: Fall 2019, Writing, Short Workshops, Fall 2017, Spring 2018, Fall 2018, Spring 2019. 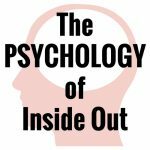 Students will practice their skills in weekly forums, and they will, for some assignments, receive personalized, constructive feedback and advice from the teacher. 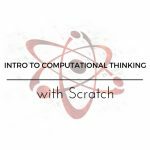 This class will help prepare students for future Online G3 classes with forums but also for future essay writing. This all-ages workshop is most appropriate for middle school students who want to work on their paragraph skills in preparation for academic essay writing. Students should be able to type comfortably. They also should be able to write sentences that have a moderate level of complexity and incorporate proper punctuation, usage, and spelling. Concurrent enrollment in a G3 Grammar or Vocabulary class may add to your student’s appreciation of the class. Concurrent enrollment in any Online G3 History or Literature class will provide additional practice writing paragraphs.